David Penchansky is Professor of Theology at the University of St. Thomas in St. Paul, Minnesota. He is the author of several books, including What Rough Beast? 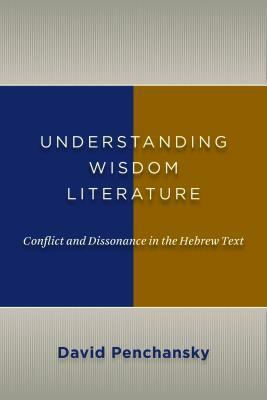 : Images of God in the Hebrew Bible and The Betrayal of God: Ideological Conflict in Job.